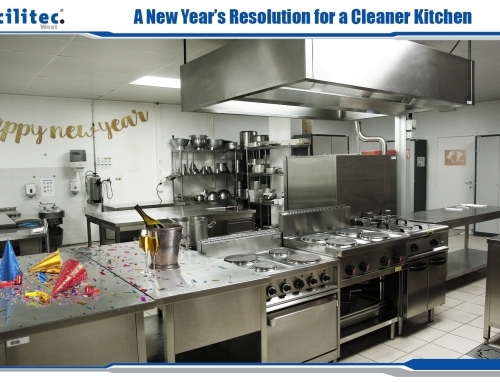 At Facilitec West, we cannot stress enough how important it is to receive a quality cleaning for your restaurant’s kitchen exhaust system. 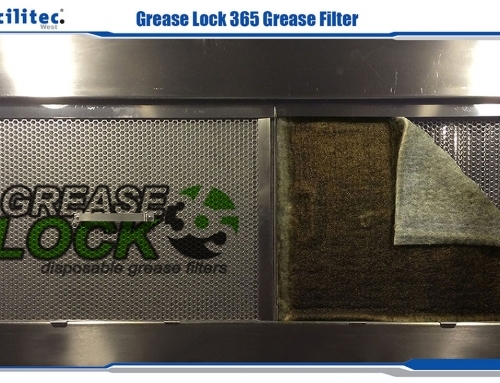 It doesn’t take long for commercial cooking operations to start gathering grease build up in the exhaust system; that is why at each cleaning we provide a “down-to-the-metal” clean that eliminates the caked-on grease. Removing this build up keeps your kitchen exhaust system running at its peak to ensure that your building is better protected against fires. One aspect of the cleaning process that is often overlooked by facility managers and owners is providing access points to access the duct while cleaning. The kitchen duct system starts at the exhaust hood and makes its way up to the rooftop up-blast exhaust fan. 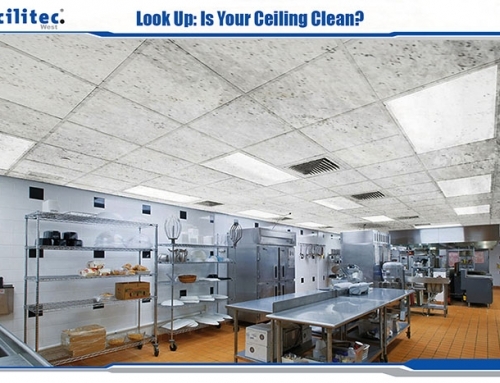 This entire kitchen exhaust system requires a down-to-the-metal clean. There are a significant number of restaurants where the exhaust system is set up in a way that does not allow for the kitchen exhaust cleaning team to have access to the entire duct—this is a problem. If these unreachable areas are not accessed to be cleaned down to the metal, then caked-on grease will continue to build. If grease-laden vapors are not properly extracted through the ductwork, the chances of starting a kitchen fire increases significantly due to the accumulation. The NFPA has recognized this possible hazard and issued the following NFPA 96 Section 7.3.1 that states, “Openings shall be provided at the sides or at the top of the duct, whichever is more accessible, and at a change of direction.” These openings are called access panels or doors and are necessary for a thorough cleaning. As we stated before, we have seen duct systems that did not allow proper access for cleaning. In some systems, access panels were installed but they were too small to adequately reach through the duct system. Not only do access panels need to be easily accessible, they also need to be large enough to adequately reach through. 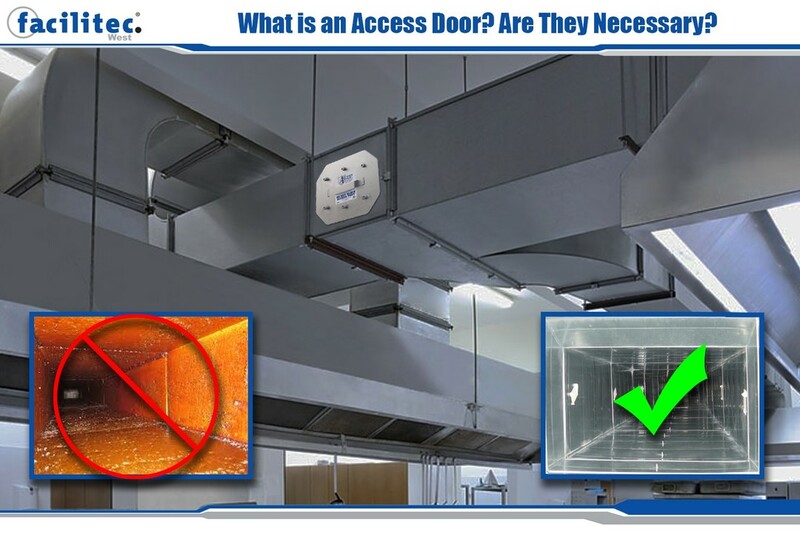 If you are a restaurant owner or facility manager, you may not be aware of the access points in your kitchen exhaust ductwork. 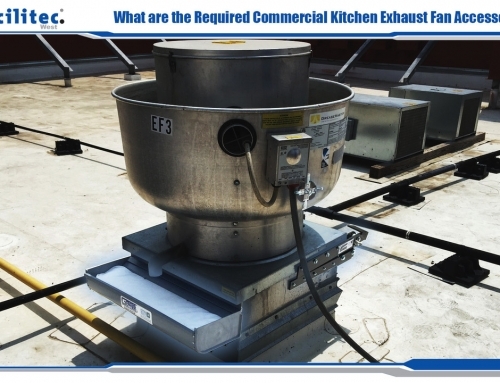 The Facilitec West team can come to your commercial cooking establishment and inspect your exhaust system. Not only can we clean your entire kitchen exhaust system, we can also install any necessary access panels. Remember, access doors allow the service personnel to reach all areas of the system so the grease and other contaminants are removed right down to the bare metal. 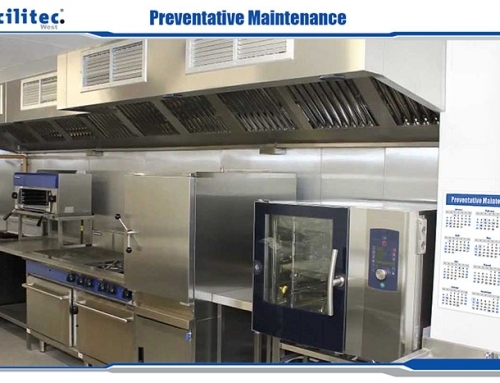 This ensures that you are code compliant and, above all it, protects your kitchen exhaust system.